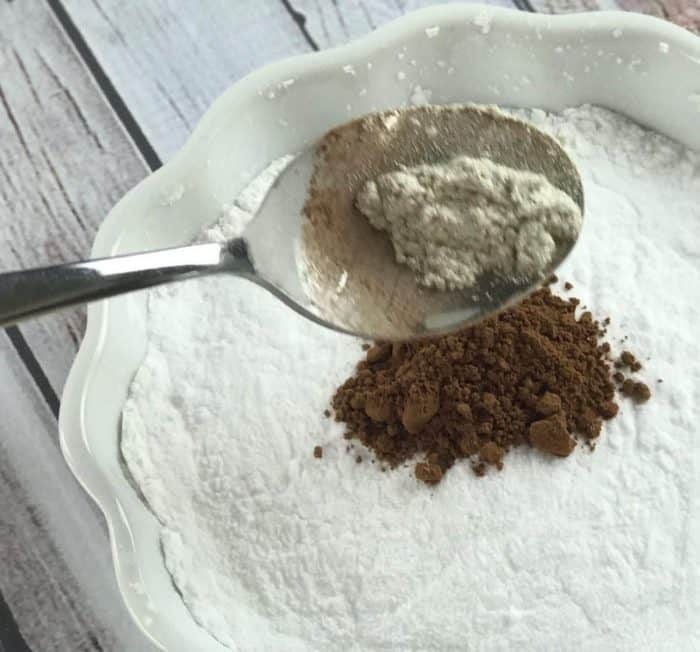 This luxurious homemade dusting powder gives skin a soft & silky feel. 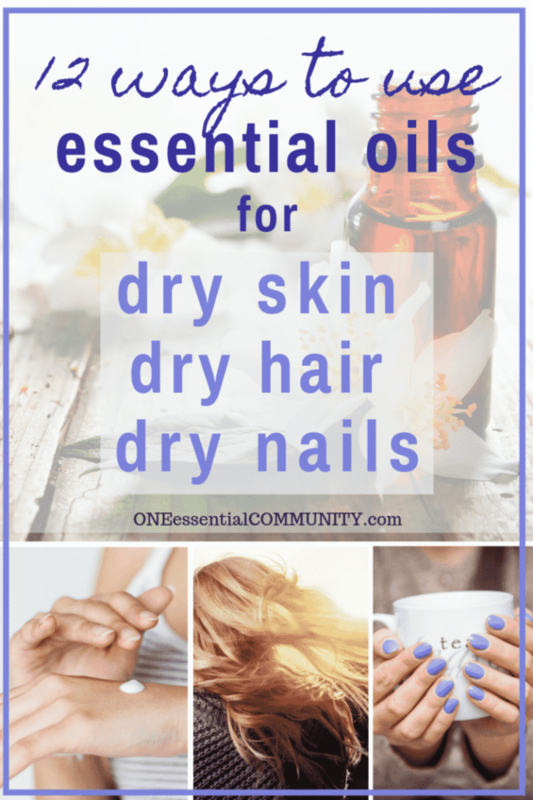 Use it straight from the shower or after applying body oil or whipped body butter for the smoothest skin you’ve ever had. 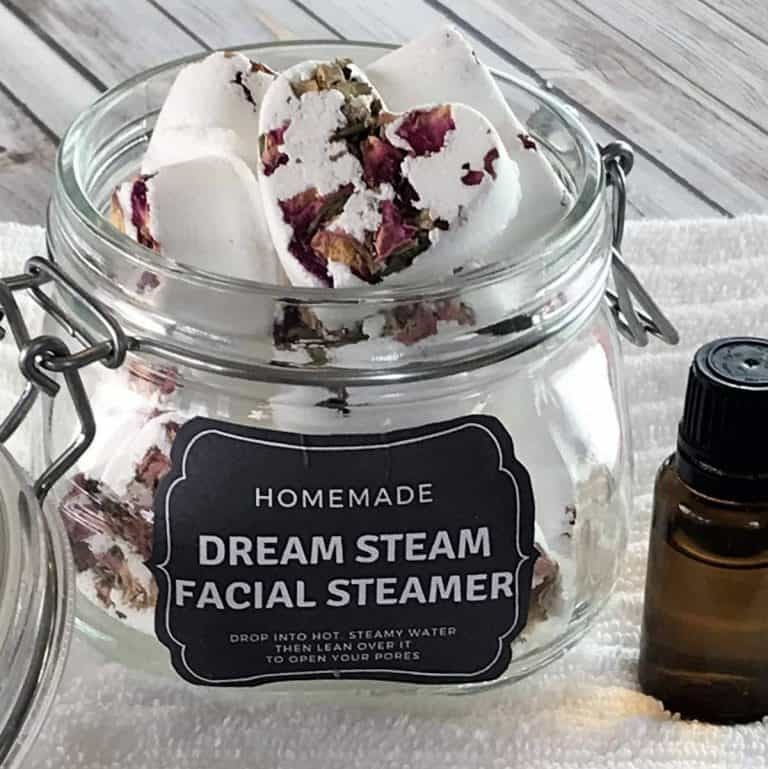 Plus it helps you keep cool, dry, and smelling-fresh all day – perfect year round, and especially in the heat & humidity of summer. 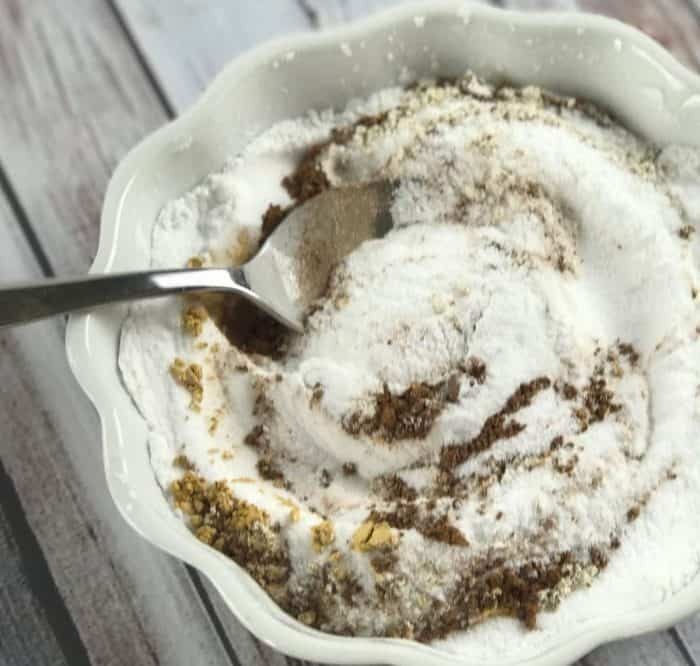 What’s in homemade shimmering dusting powder? 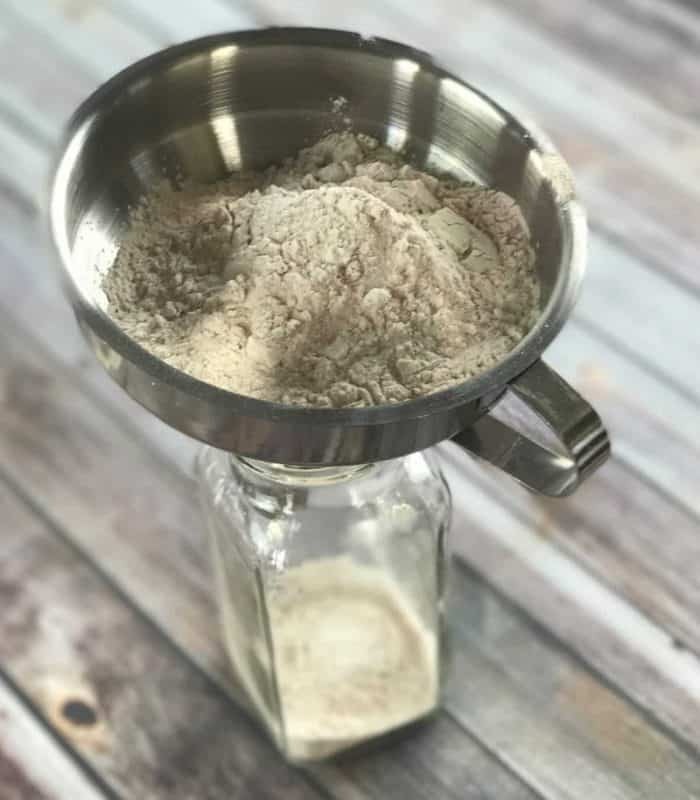 arrowroot powder (aka arrowroot flour) – Arrowroot is the base ingredient for this homemade dusting powder. 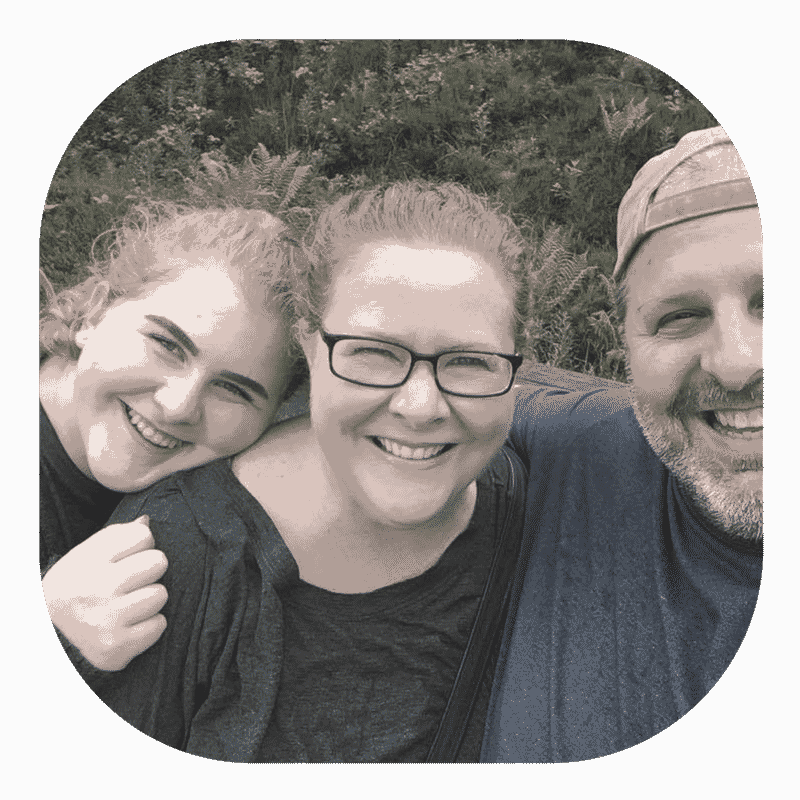 It absorbs moisture, keeping you dry all day long. Plus it has a super fine silky texture that results in smooth, soft skin. 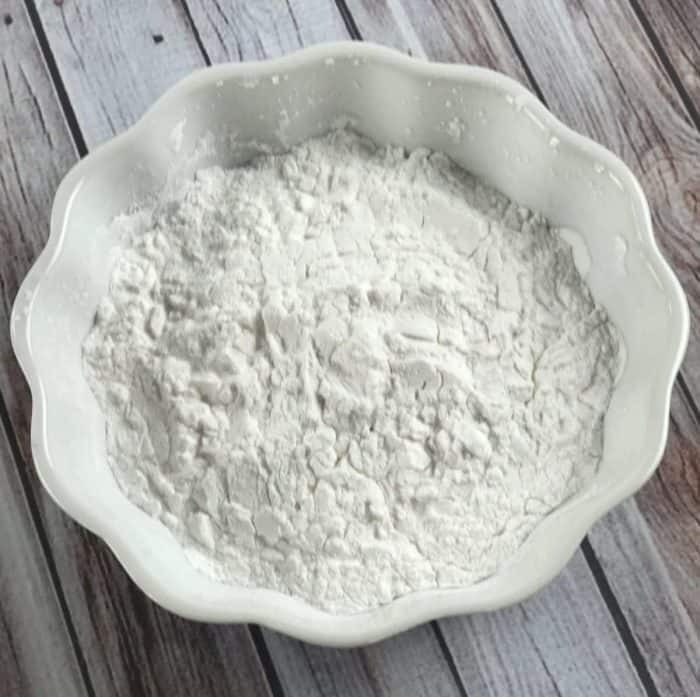 kaolin clay– Kaolin clay is a super fine, soft powder. Like most clays, it is excellent at absorbing moisture and odor. 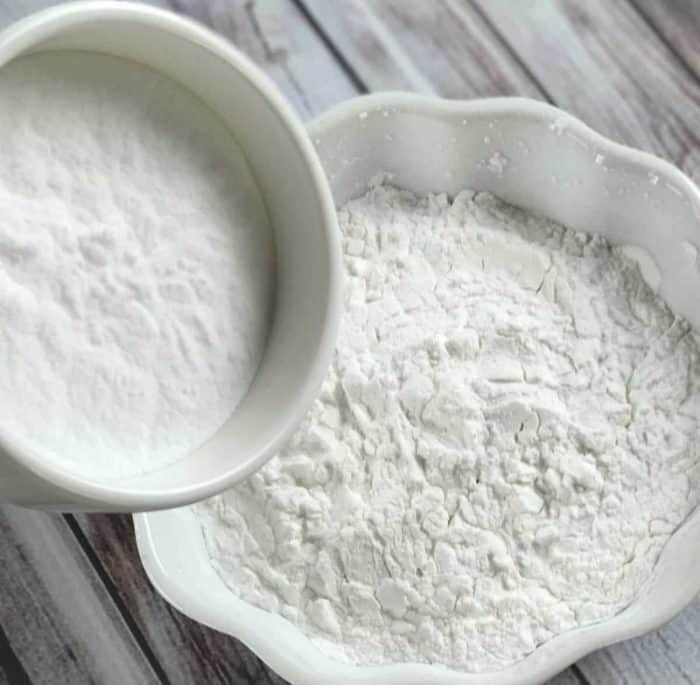 But unlike stronger clays, kaolin clay does not pull oil away from the skin, so it won’t cause dryness. 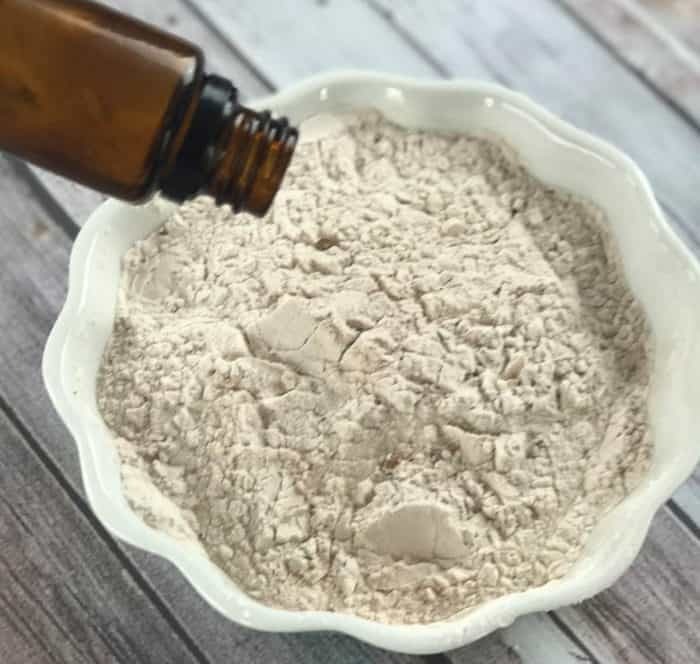 Kaolin clay is even gentle enough for sensitive skin. 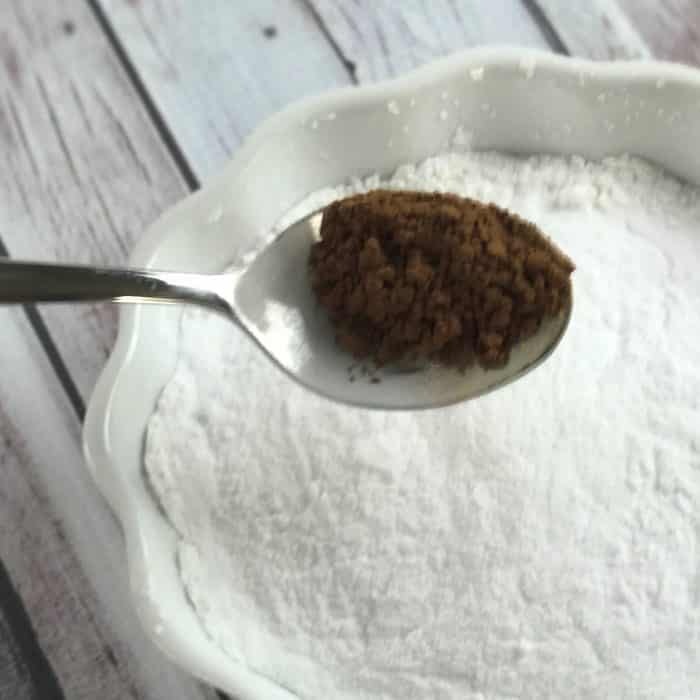 cocoa powder – Cocoa powder is used for coloring the dusting powder. Use less if you have pale skin, more if you have darker skin. shimmering mica powder – for color and shimmer – it gives skin an incredible warm, healthy glow. Use less if you want a subtler dusting powder, use more if you want more of a bronzer. 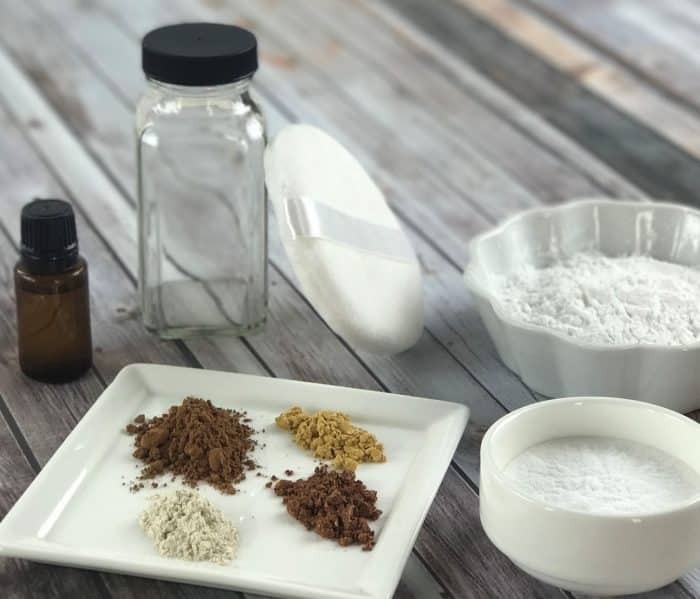 essential oil – Not only are a essential oils are great natural way to scent the dusting powder, depending on which essential oils you use, they can also provide great therapeutic benefits. 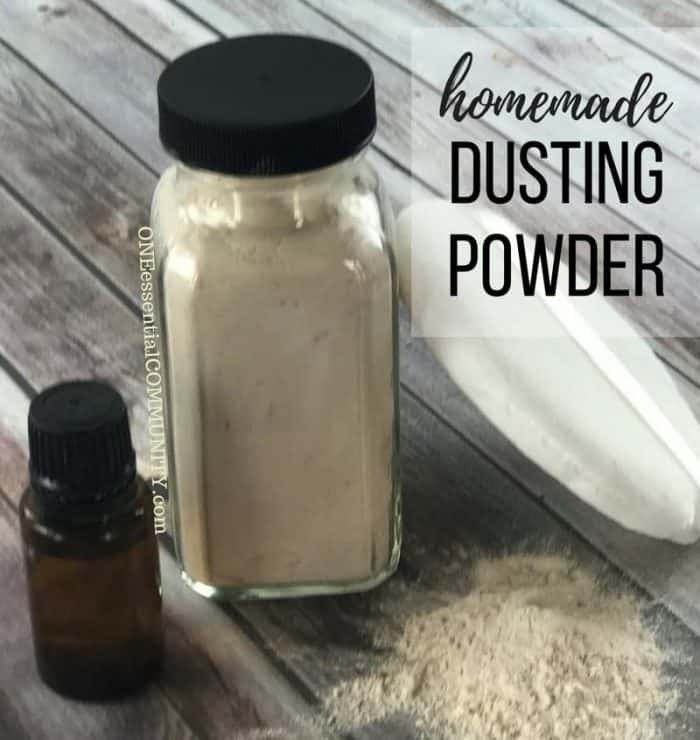 I used lavender, jasmine, and orange essential oils in my dusting powder. 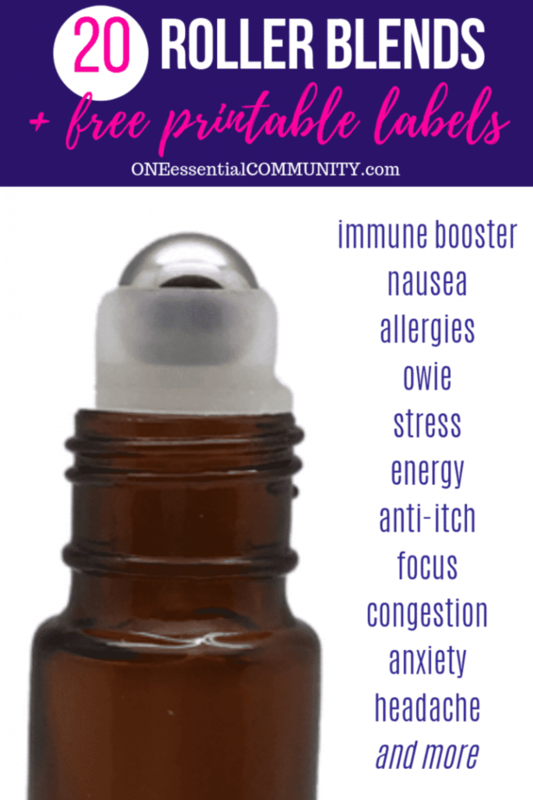 It has a lightly floral and slightly sweet scent that’s calming, uplifting, and energizing. 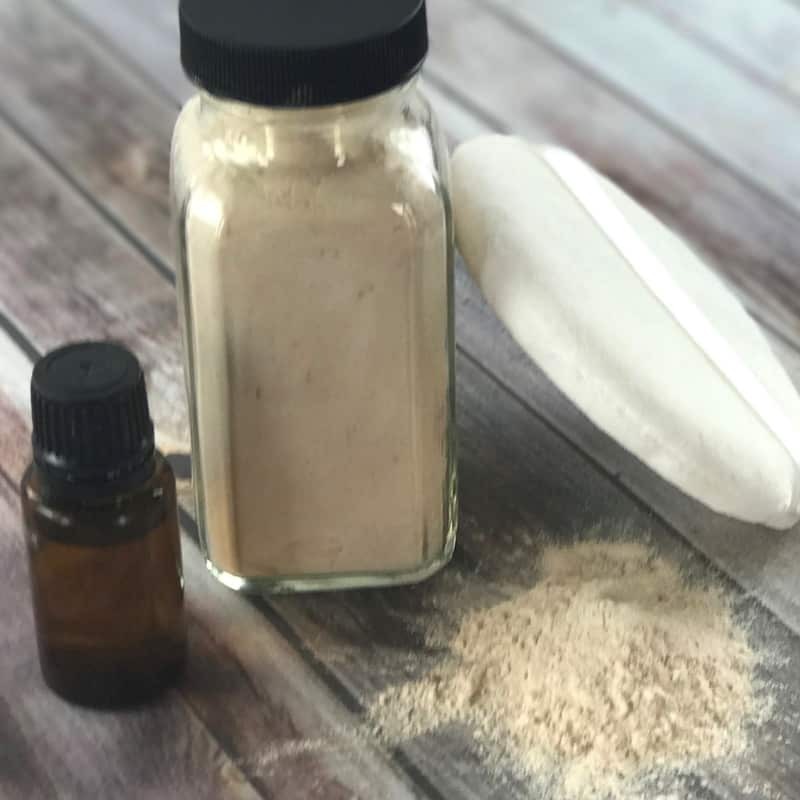 How to make homemade shimmering dusting powder using essential oils? adjust the amount of cocoa powder based on how dark you want the dusting powder. 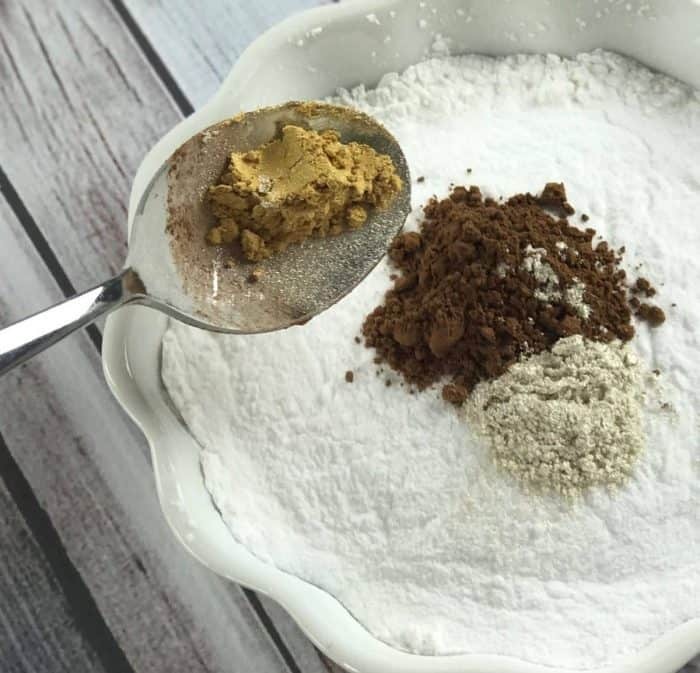 The more cocoa powder you use, the darker the dusting powder will be. note: Be sure you use cosmetic-grade mica powder like the ones above. You don’t want to use art & crafts glitter as it can be damaging to skin. 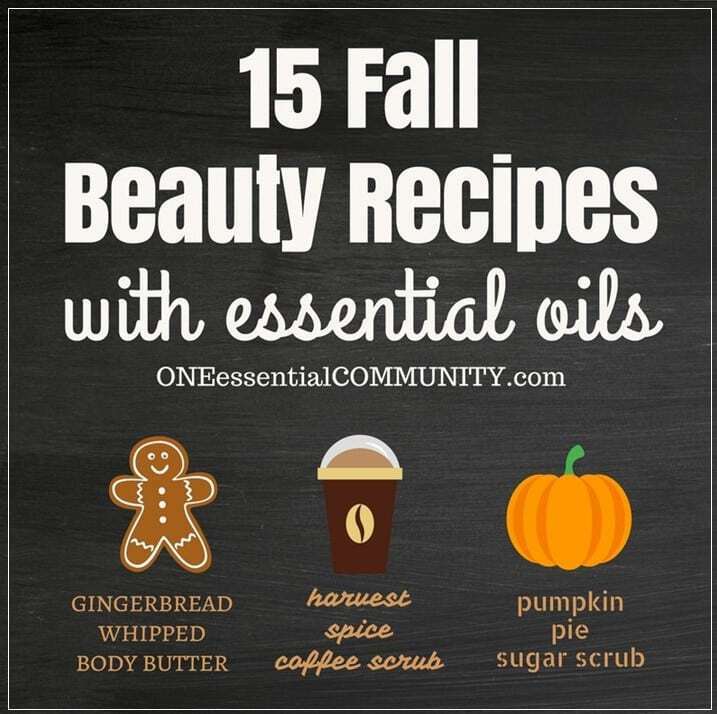 step 6: add 15-20 drops of essential oil, stirring well with a whisk as you add the essential oils. You don’t want the powder to clump. If you do end up with any clumps, break them up with your fingers. step 7: use a funnel to pour into essential-oil-safe container made of glass, PET plastic (#1 on bottom), or HDPE plastic (#2 on bottom). I like to use a glass spice jar with a shaker top (like this). I find that makes it really easy to shake out the dusting powder and apply it. 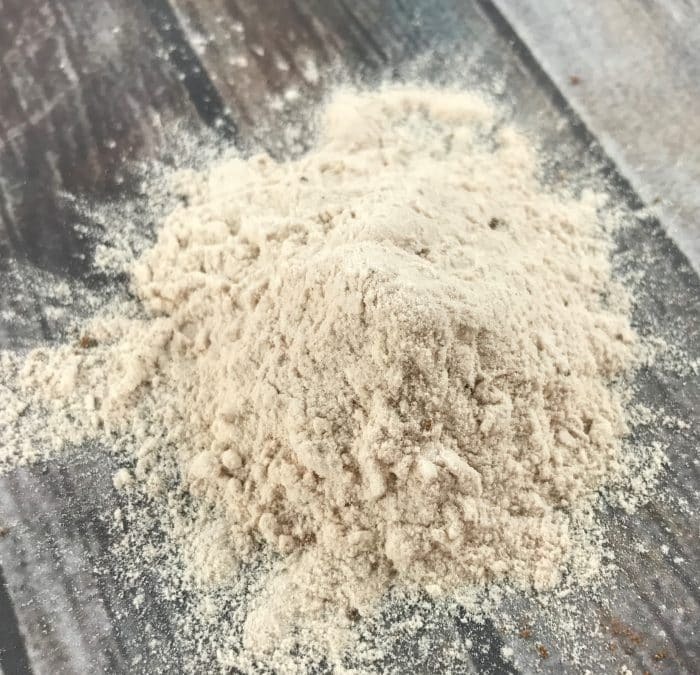 But Lush actually sells their shimmering dusting powder in a flip-top bottle (like this) and that’s also very easy to use. 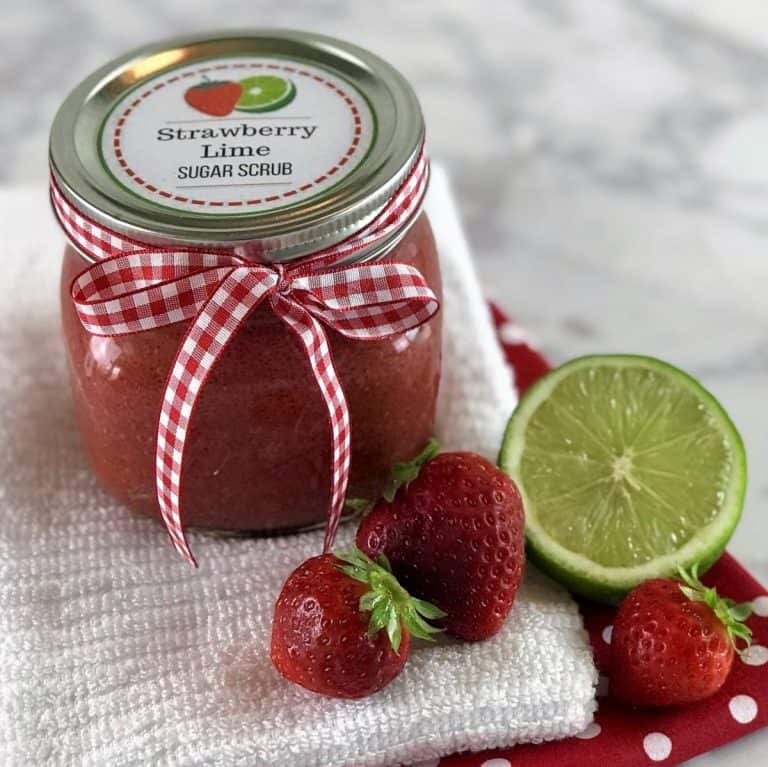 Simply flip it open and squeeze a little powder out into your hands. note: if you live in a humid climate, you may want to add 1-2 Tbsp of uncooked rice to the powder to keep it from clumping in the bottle/jar. The rice won’t shake out, but will keep the powder clump-free. use to freshen up after you’ve gotten hot and sticky. 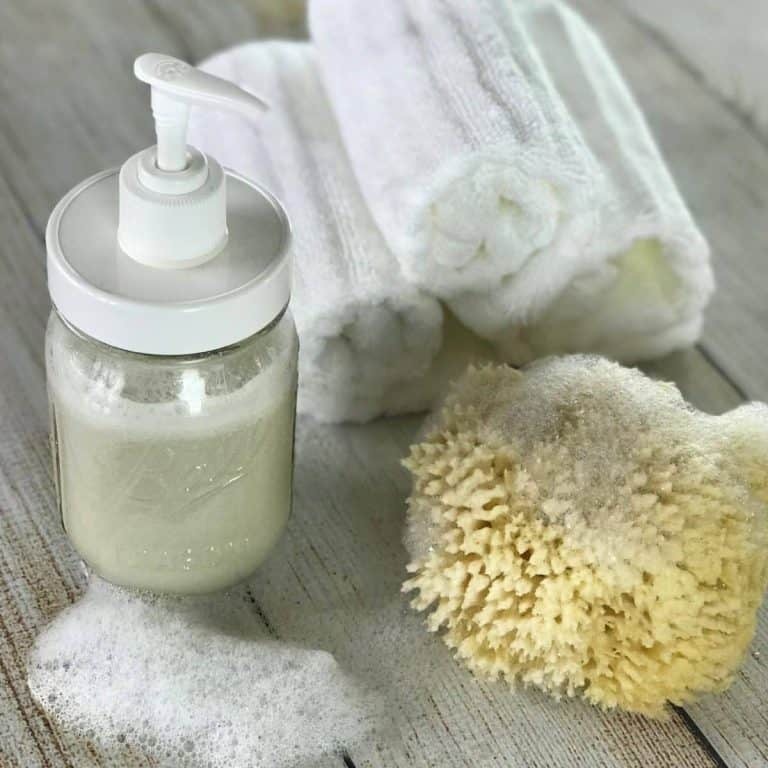 The dusting powder will absorb the oils, sweat, and moisture, and leave your skin dry, silky smooth, and smelling a little fresher!